Good morning! I hope that you survived the Polar Vortex, the good news is that by Saturday in most of the areas affected by it, the temperatures are going to go up by 50-70 degrees! In the meantime just sit back, stay inside and make plans for the weekend. Will you be watching the Super Bowl? Going to a party? Or staying in and watching something interesting on Netflix? 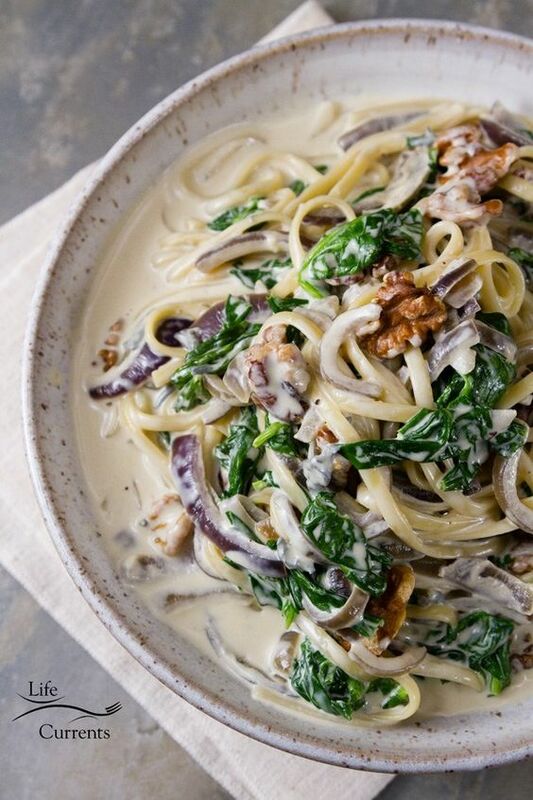 You can never go wrong with a fast and easy pasta recipe. 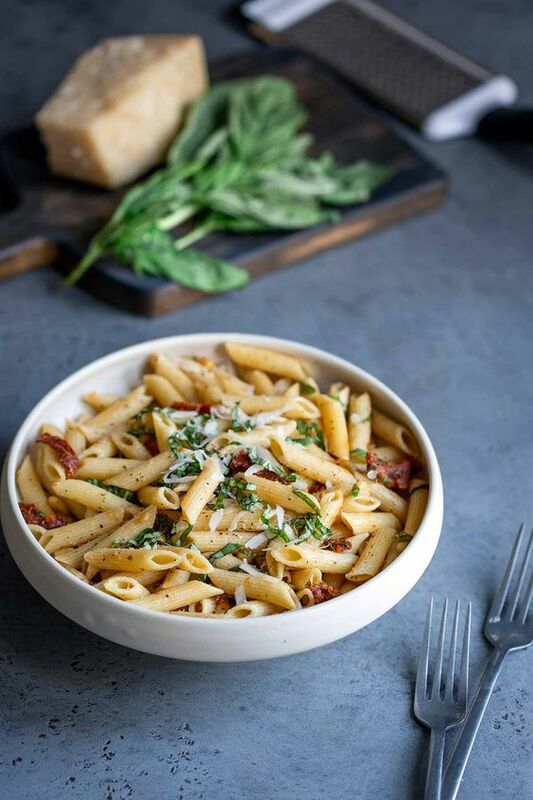 This Sun Dried Tomato Pasta from Savory Simple takes 20 minutes from start to finish! I made this Blue Cheese Walnut Pasta with Spinach from Life Currents (minus the spinach) and it was delicious. 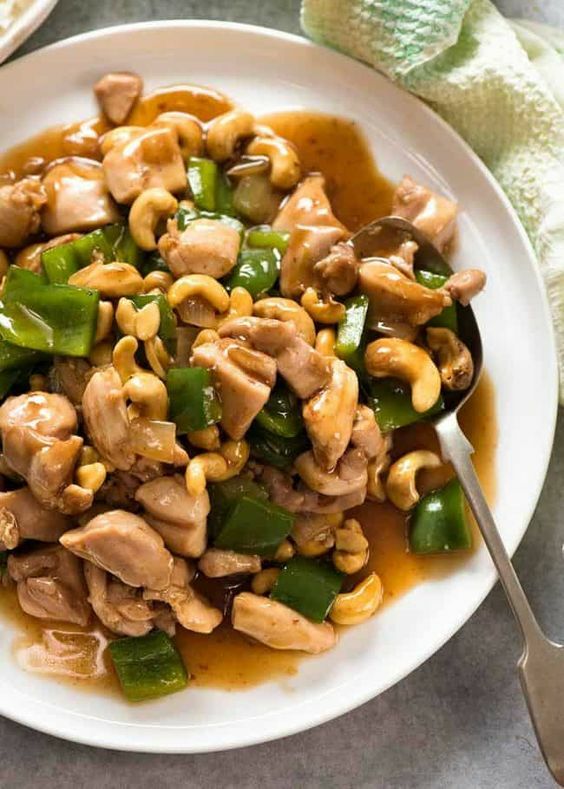 Doesn't this Cashew Chicken from Recipe Tin Kitchen look good? 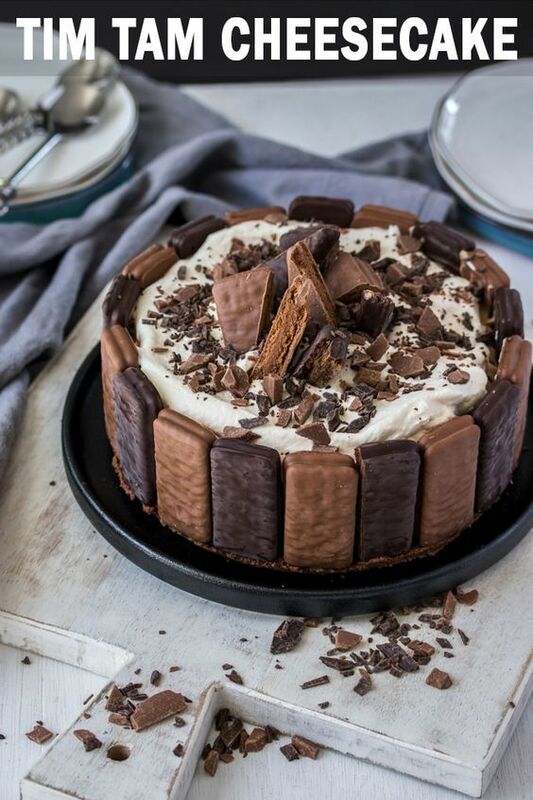 Tim Tam cookie lovers you might want to make this No Bake Tim Tam Cheesecake from Sugar Salt Magic. 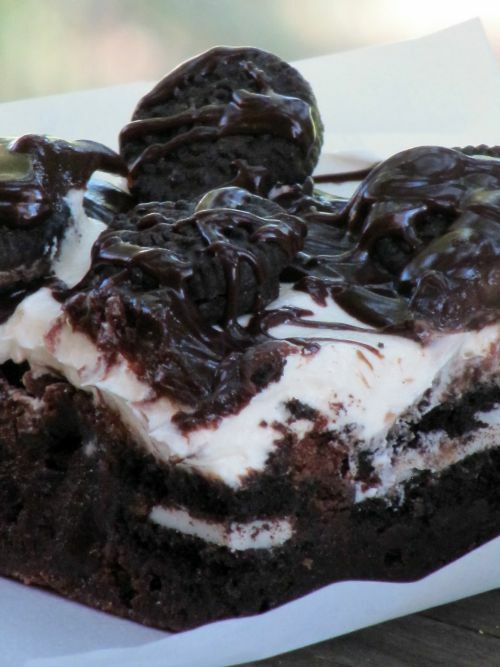 If you are looking for some treats to make for Super Bowl weekend here are 10 Super Brownies to Make for the Super Bowl. Breakfast The Most Important Book About the Best Meal of the Day. Breakfast is an exploration of everything about breakfast and brunch. This celebration of the most popular meal of the day offers engaging stories, essential how-tos, and killer breakfast recipes. Discover exciting new ingredients and the secrets to making Entenmann’s Cake Doughnuts and Taco Bell Crunchwraps at home, among many other dishes. Learn the origins of scrapple and how to brew barista-level drinks. 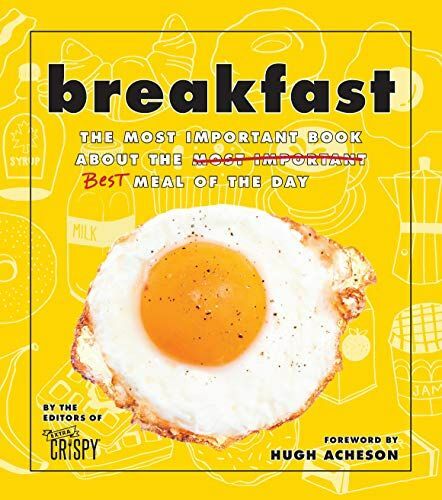 Based on the popular website ExtraCrispy.com, this book—the perfect gift for anyone who loves all-day-breakfast—is packed with 100 photos, humorous illustrations, and amazing, craveable food. My husband loves breakfast and is alway inventing different egg sandwiches, omelets and other savory delights. I personally like pancakes, waffles and other sweet breakfast treats. This book is filled with recipes that we will both enjoy and I am looking forward to making a few things soon. 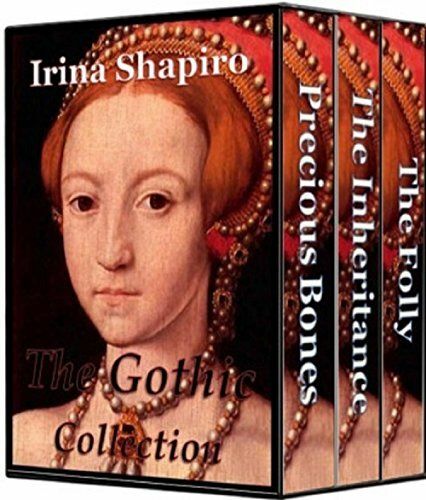 Time travel books are some of my favorite books to read and I am addicted to these easy, interesting books by Irina Shapirio. In the span of a month I have read every one that she has written. If you have Kindle Unlimited almost all of them are free. 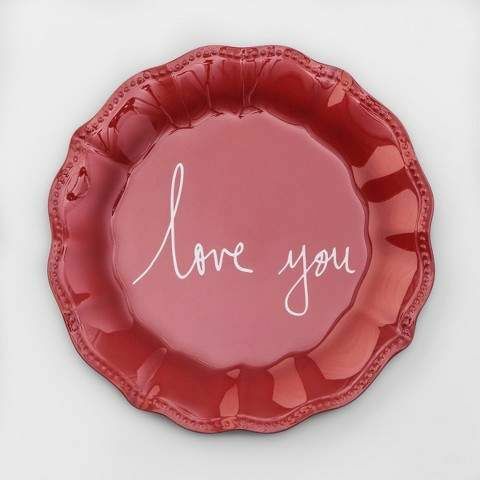 Love You Melamine Plate from Target. These plates are only $1.99. 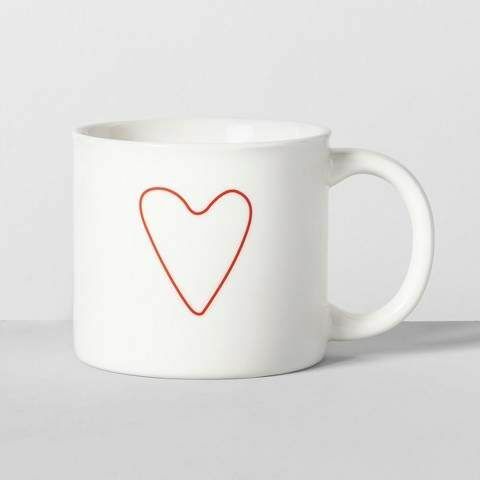 Fill this cute mug with some candy or some individual packets of hot chocolate, wrap with cellophane and give it to a friend for Valentines day! 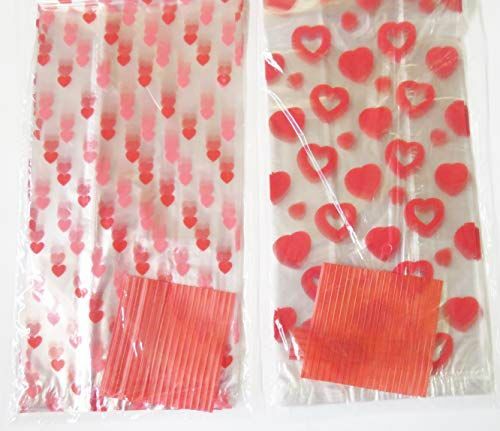 Heart cellophane bags are perfect filled with this caramel corn that I made this week. If you are looking for a unique gift to give for Valentine's day then check out the gorgeous watches from JORD. 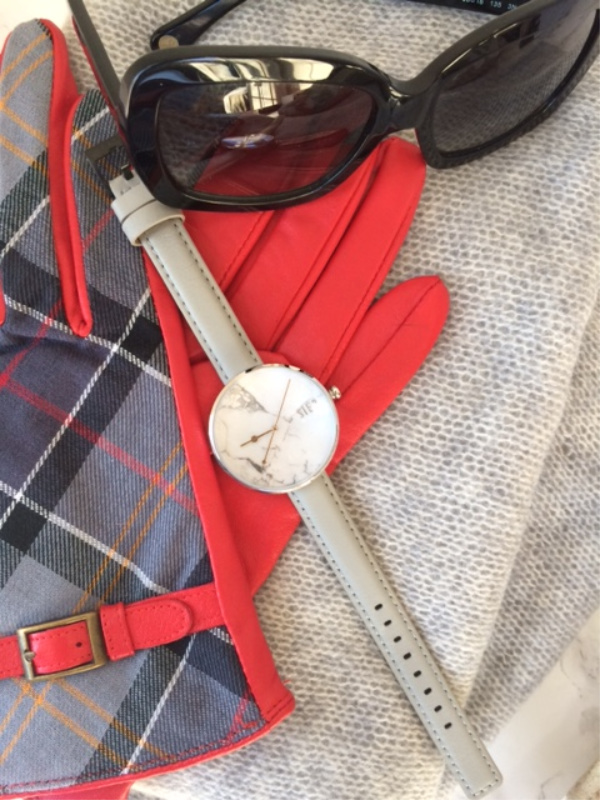 My white turquoise watch( which I wrote about here) is a beautiful gift for your loved one or for yourself. 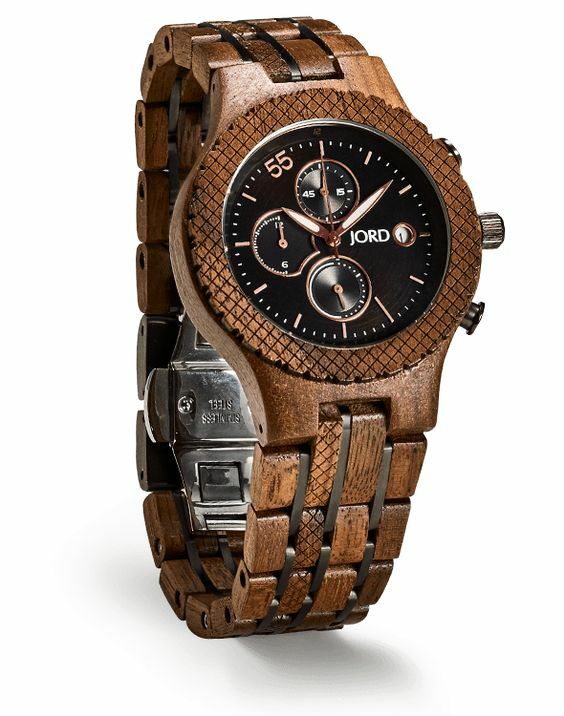 They also have one of a kind wood watches that are perfect for the man in your life made from walnut, ebony, sandlewood and so many more. If you would like the chance to win $100 off a watch of your own CLICK HERE. You can also get Free engraving and 10% off using the code VDAY19. Some people love to buy lipstick and make-up I love perfume and have since my first trip to Paris many moons ago. 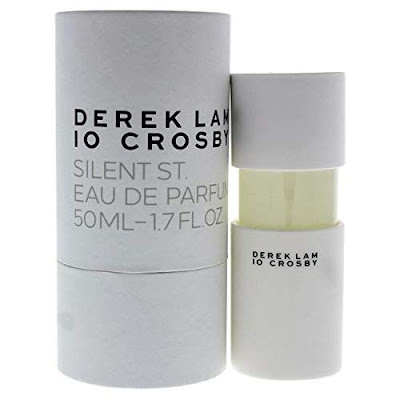 This Derek Lam Silent St. is my new favorite! 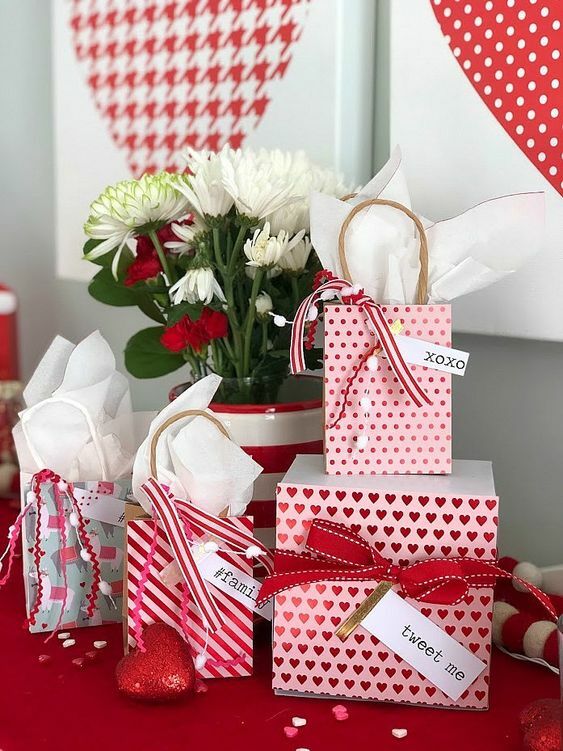 Here are some Valentine's Day ideas for your kids or friends Tatertots & Jello has a few along with some free printables for your gifts. Please share your finds from this week; your recipes, podcasts, books or whatever else you have found. Have a safe and happy weekend. Enjoy the Super Bowl or whatever else you have planned. You know I love the red, Valentine's Day or not! I'm not big on pasta, but I'll take the dessert! Breakfast is our favorite meal, well beside lunch and supper, ha! Anyway, I want to get that book! I can't believe it but my husband says he's not excited about the Super Bowl, for the first time ever. I can't imagine him not watching it though.